Every year on December 1st, college campuses and the local community come together to celebrate and honor the fight against HIV. Historically, schools have used the day to show that they are committed to supporting those who are living with HIV/AIDS, while commemorating those who have died from an AIDS-related illness. While the topic is still riddled with misinformation and fear, this year’s theme, #LetsEndIt, centers on the need to dismantle stigma by challenging folks to become more vocal about the true needs of those living with HIV/AIDS, in addition to educating the public on how we can continue to support and change the way we discuss HIV/AIDS. The World Health Organization reported in 2016 that an estimated 36.7 million people worldwide live with HIV, and that more that 35 million people have died from HIV/AIDS-related illnesses since the start of the epidemic. Research continues to note that various social and economic factors, such as stigma, bias, income level, geographic region, and education influence someone’s risk of contracting HIV. This has left several scholars wondering what colleges are doing beyond World AIDS Day to discuss these risks and how we can make sure that students are better equipped with resources and support. As time has progressed, HIV and AIDS have drifted out of the national discourse. However, HIV-related stigma and discrimination still persist, and it is important for us to remember that the conversation around HIV/AIDS needs to go beyond World AIDS Day and its related programming. For some, the greater questions is how do we begin to have conversations about HIV/AIDS on campus year-round, and how do we center the conversation around ending stigma? 1. Understand that there is a difference between awareness and testing. Some institutions use World AIDS Day only as a way to promote HIV testing. We must acknowledge that education around preventing HIV and living with the infection needs to be ongoing — it cannot be seen as a one time, once per year event. Prevention techniques should be seen as life skills for students, faculty, and staff. We must make sure that each student understands the prevention options available to them, and how those options work. 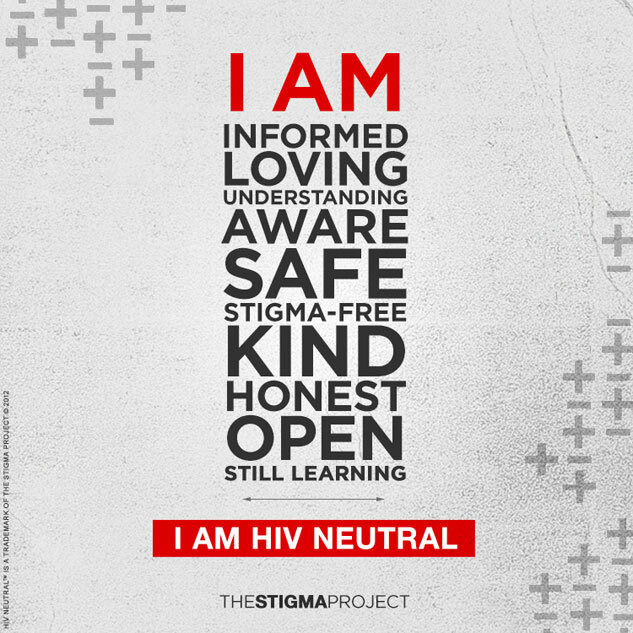 And beyond risk reduction, we must educate to reduce stigma. We can think about the ways we frame disclosure, access to treatment, and how we address the culture of testing within our institution. 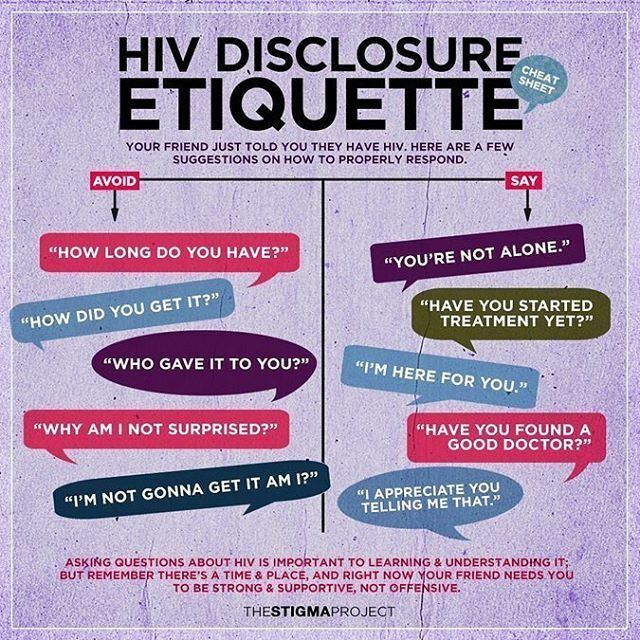 While testing should be a part of your events, we have to remember that a key component to ending stigma is demystifying what folks think they know (or don’t know) about the disease. Connect with local community organizations that can help you talk about the rates of infection in your area or trainings on how to be supportive to those who are positive in the campus community. Testing is only a small portion of ending the stigma, and we must be willing to be open and honest with students about what awareness truly means. Folks tend to learn the most when they are hearing someone share their own story. Incorporate storytelling around HIV/AIDS narratives into programming can be a helpful way to reduce stigma within your campus community. Bring in speakers who are actively doing HIV-related work, or who are living with HIV/AIDS to humanize an illness that can often feel distant or not relevant to many folks. To find speaker in this topic, connect with local HIV/AIDS organizations or use the databases at CampusPride.org or HIV.gov. If a speaker isn’t in your budget, research documentaries that you can license, and host a screening and facilitated discussion. In the late 80s and early 90s, institutes of higher education were hubs for HIV/AIDS activism and education. 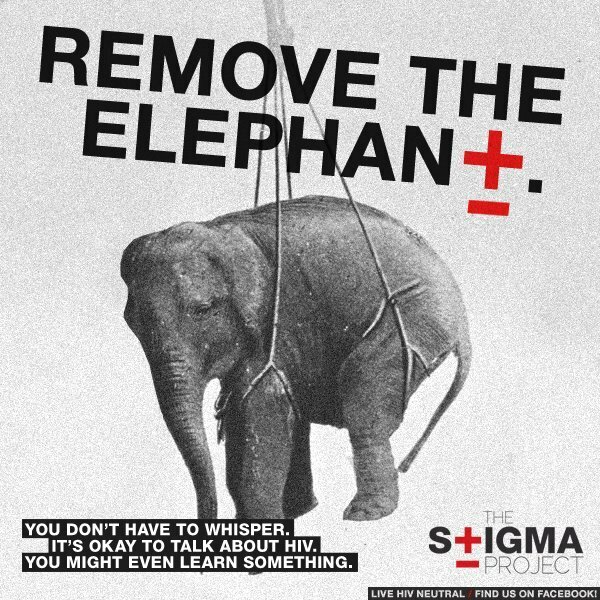 Collaborate with your local health department or HIV/AIDS outreach organization to build ongoing, direct action programs that serve to reduce stigma both on campus and in the greater community. If your campus has a Department of Public Health or Social Work, reach out to the faculty and see if anyone wants to be involved in the organization of advocacy projects. And while you’re at it, revisit the movement’s roots. By learning about folks who were involved in the movement and by acknowledging the ways that those in the community led both local and national conversations around the topic, we are providing more space to not only learn, but unlearn what we think we know about the illness. Plus, bringing in community members allows for greater long-term learning opportunities, which are rarely provided in a one-hour program. One of the greatest ways to change the way we acknowledge World AIDS Day is by encouraging conversations around the way folks are thriving with the illness. We have come extremely far in treatment, prevention, and stigma reduction, and this is only because of those who continued to fight. Center your celebrations by acknowledging those who continue to speak up and provide relevant education. This World AIDS Day, let’s challenge the notion of what we think we know about HIV/AIDS; not only encouraging folks to get tested as a form of self-care, but coming together in community to learn and redefine what it means to be positive. How are you celebrating World AIDS Day on your campus? Let us know on Twitter, @DoctorJonPaul and @HelloPresence.